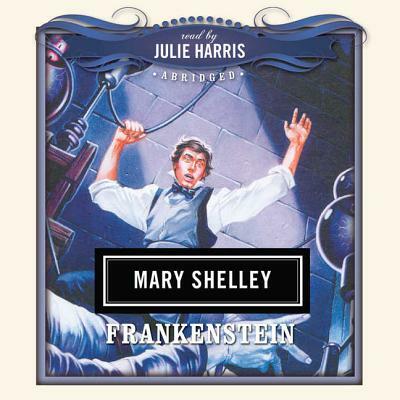 A masterpiece of nineteenth-century gothic horror, Mary Shelley's Frankenstein also has the distinction of being the first science fiction novel. Dr. Victor Frankenstein, an ambitious young scientist, is consumed by a fanatic desire to create a living being. He fashions an eight-foot creature and succeeds in animating him but, horrified by his visage, perceives his creation to be a monster and frightens him away. The monster, wandering in search of human companionship, is spurned and repulsed by all he approaches, and learns to hate and to kill. He confronts his maker with a terrible choice: unless Frankenstein creates for him a mate, he will go on a rampage of destruction. A subversive tale about the corrupt tendencies in humanity's most "civilized" ambitions, this haunting thriller maintains its hold in the collective imagination centuries after its first publication.